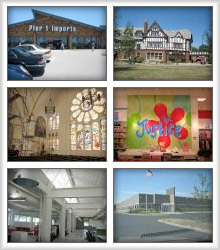 Our customers can feel confident that they are hiring a company whose employees are certified and trained annually. We take every step in insure we are up to date with all OSHA, EPA, Workers Compensation and all necessary insurance coverage. OSHA 10: 10 hours of training for Flannery Painting employees emphasizing hazard identification, avoidance, and safety control of the work area. OSHA 30: 30 hours of in depth training for employees in 0ver 23 areas of safety, equipment operation, personal protection and overall construction hazard observations. 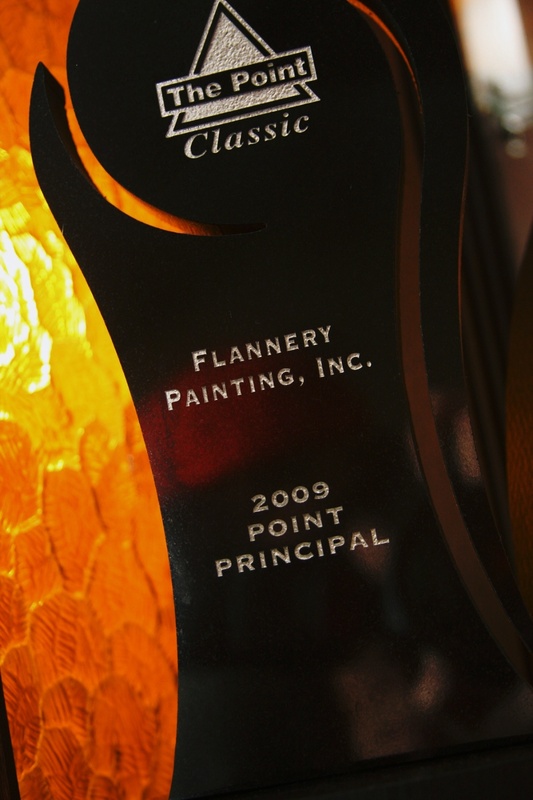 OHIO DRUG FREE WORKPLACE PROGRAM: This program requires Flannery Painting to implement policies to deter, detect and take corrective action regarding substance use affecting the workplace. CPR: All Flannery Painting employees trained in the American Heart Association adopted CPR life saving procedures. LIFT TRAINING: Aerial Lift Training introduces our painters to pre-operational inspections, safety procedures for raising and lowering platforms, safe driving procedures and parking procedures. CONFINED SPACES: All Flannery Painting employees involved in a confined space entry understand the potential hazards and strictly adhere to the work practices and entry procedures. LEED AWARENESS: Flannery Painting works with owners and operators to secure LEED certification to achieve the nationally accepted benchmark for the design, construction and operation of high-performance green buildings. LEAD HANDLING: Flannery Painting has procedures in place to handle the testing and disposal of lead contaminants per the OSHA and EPA guidelines. CERTIFIED LEAD RENOVATION: Flannery Painting is a Certified Lead Renovator company and has a Certified Lead Renovator on staff to meet all lead present renovations that are necessary. 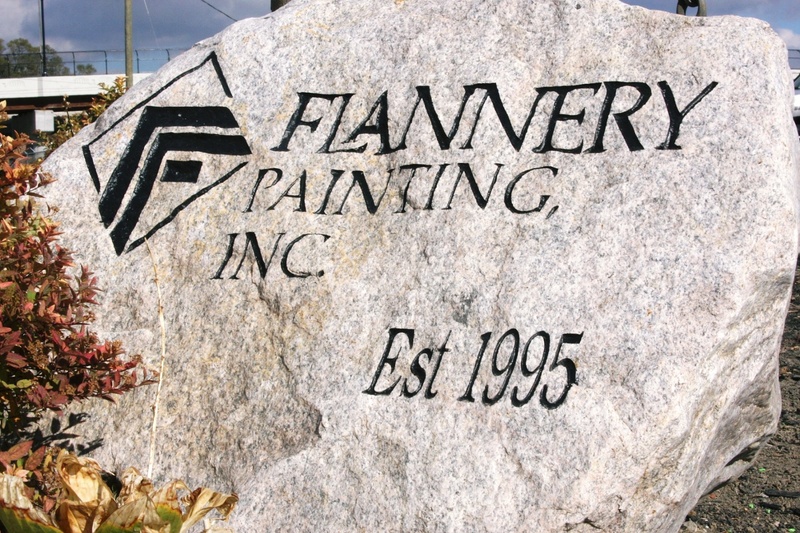 ANNUAL 16 HOUR SAFETY TRAINING PROGRAM: All Flannery Painting employees are required to attend 16 hours of safety, equipment operations and certifications each year.